Dr. King Supported "Black Power"
Black People Will Lose the Right to Vote! 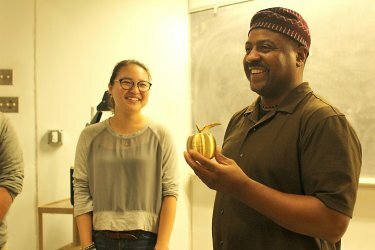 Professor Manu Ampim is an historian and primary (first-hand) researcher specializing in African and African American history and culture. 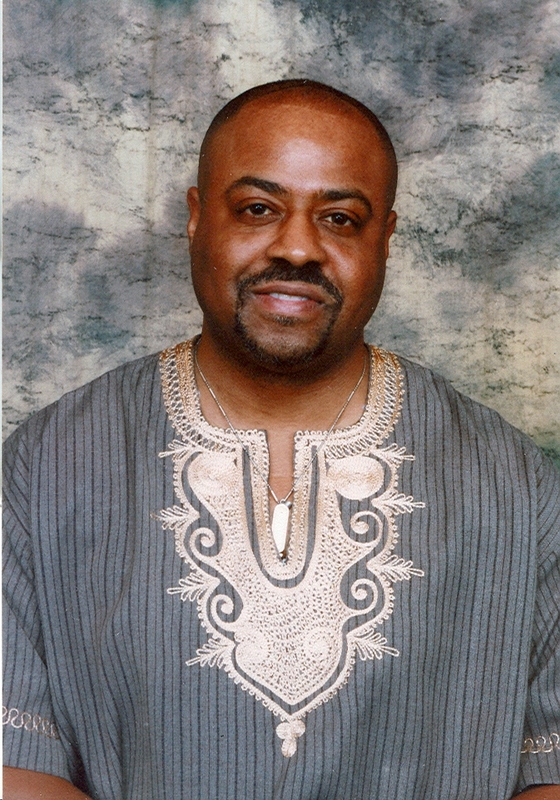 He has a Master of Arts in History/African American Studies from Morgan State University. His master's thesis, “The Revolutionary Martin Luther King, Jr.” (1989) is being expanded into a two-volume work entitled, Martin Luther King: The Evolution of a Revolutionary. He has taught in the Department of History at Morgan State University (Baltimore, MD), and at San Francisco State University in the Department of Ethnic Studies. Also, Ampim has studied at Oxford University in England, and collaborated on a NASA-sponsored research project, which examined the ancient climate and migration patterns in Africa. 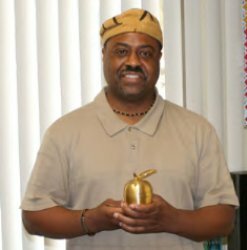 Currently, Prof. Ampim is a tenured professor of History at Contra Costa College (San Pablo, CA), and teaches a unique "Classical African Civilizations" course and study abroad in the African American Studies Department at Merritt College (Oakland, CA). He has also created a 7-Step Primary Research Methodology home study course at Advancing The Research. Professor Ampim has taken educational tours to North Africa and Central America. In addition, from 1989-1991 he conducted an extensive pioneering 13-country research tour to all of the major museums, institutes and libraries throughout America, Europe and Canada, which house ancient Kushite, Nubian, and Egyptian artifacts. Since the 1990s, he has completed various field research projects in Egypt, Nubia, Sudan, and Ethiopia to continue his primary research at dozens of field sites and museums to study ancient African social organization and spiritual culture, pyramid construction science, document modern forgeries, and to record the vanishing evidence of classical African civilizations in the Nile Valley. His latest work is the formation of the ï¿½Save Nubia Projectï¿½ to help preserve the archaeological sites of ancient Kush and Nubia in the Sudan, which are threatened by the construction of dams. Prof. Ampim's most extensive set of articles is the six-part essay on “The Vanishing Evidence of Classical African Civilizations.” He has written a pioneering book on Black community development and the influence of the current Africentric movement, and he has also written several essays in Egypt: Child of Africa (1994), edited by Ivan Van Sertima. He has written a new introduction to the classic work, Stolen Legacy (1954) by George G.M. James, and has exposed the great Willie Lynch hoax in his 2013 book, Death of the Willie Lynch Speech, which contains the confession letter of the alleged forger. Ampim’s most influential work will be his long-awaited book, Modern Fraud, which is the documentation of the Ra-Hotep and Nofret statues as among the greatest forgeries in the history of ancient African archaeology.